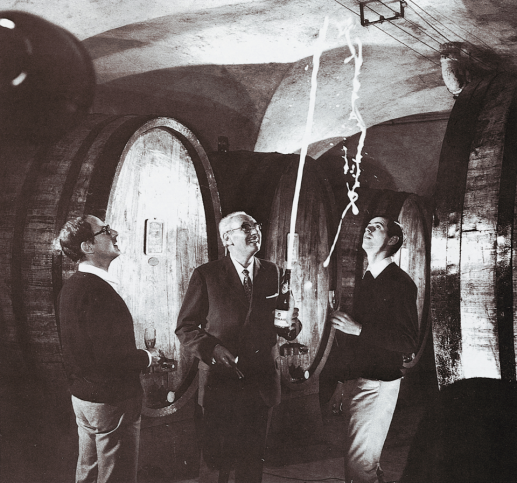 Giulio Ferrari, a Trentino native, started his venerable sparkling wine house in 1902, after studying winemaking in France. 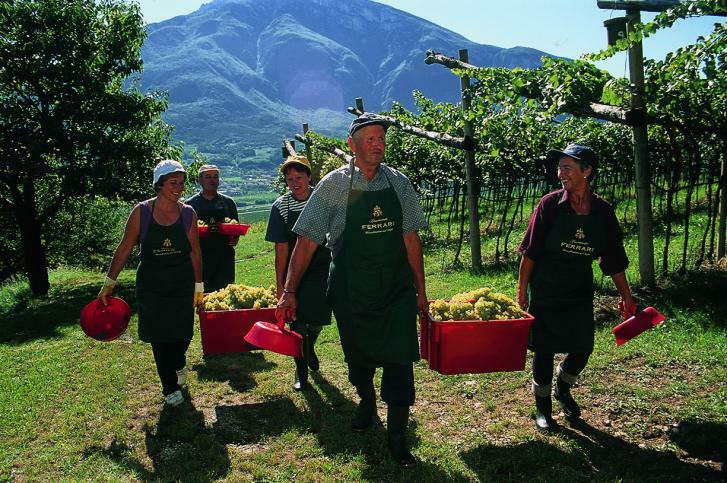 Convinced that his native region’s terroir was ideal for growing Chardonnay, he produced three of his now best-known cuvées – Ferrari Brut, Perlé and Giulio Ferrari – as blanc de blancs. This innovative approach quickly paid off. Ferrari wines consistently receive some of Italy’s top accolades, including being awarded Tre Bicchieri 22 years in a row. In 1952, Giulio Ferrari, having no children of his own, chose friend and local merchant Bruno Lunelli as successor for his beloved business. Today, the third generation of the Lunelli family is at the helm. Bruno Lunelli’s passion and entrepreneurial talent passed on to his sons, Franco, Gino and Mauro, who established Ferrari as the market leader in Italy and the nation’s celebratory wine par excellence. 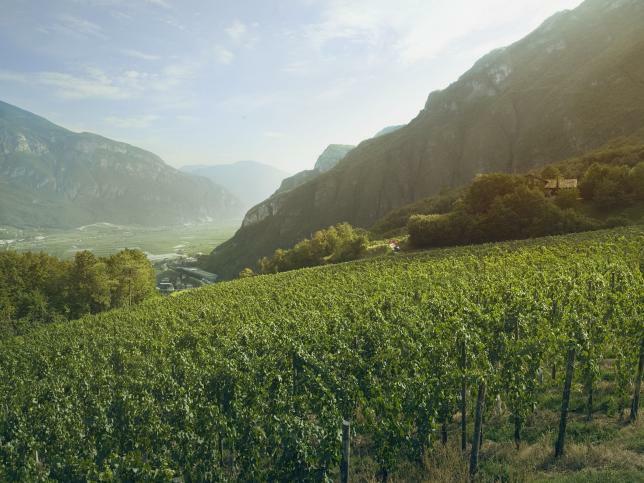 Production is in the hands of a capable team of eight winemakers and four agronomists, led by chief winemaker Marcello Lunelli. The pursuit of excellence in all areas of Ferrari production and management is an enduring family legacy with several cousins involved from the new generation: Marcello’s cousin, Matteo Lunelli, is the Chairman of Ferrari F.lli Lunelli SpA, Camilla Lunelli heads up global communications, and Alessandro Lunelli, an engineer by training, is responsible for planning and technical oversight. This generation leads the company with the aim of combining innovation and tradition, promoting Ferrari around the world as ambassadors of the Italian Art of Living.